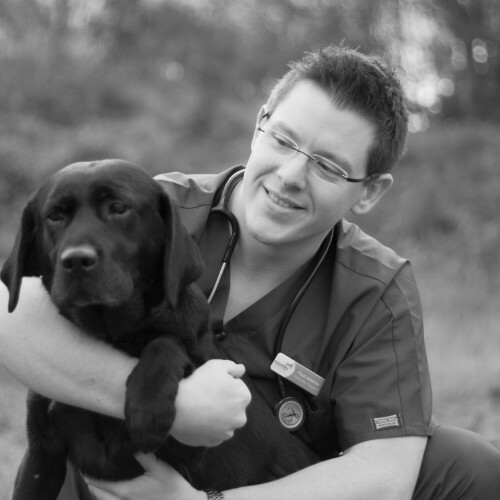 Charlie, Paul’s wife, graduated from the Royal Veterinary College in 2008 before entering general practice as a small animal vet. After 3 years or so with a developing interest in surgery she undertook a small animal internship with bias to neurology and neurosurgery. 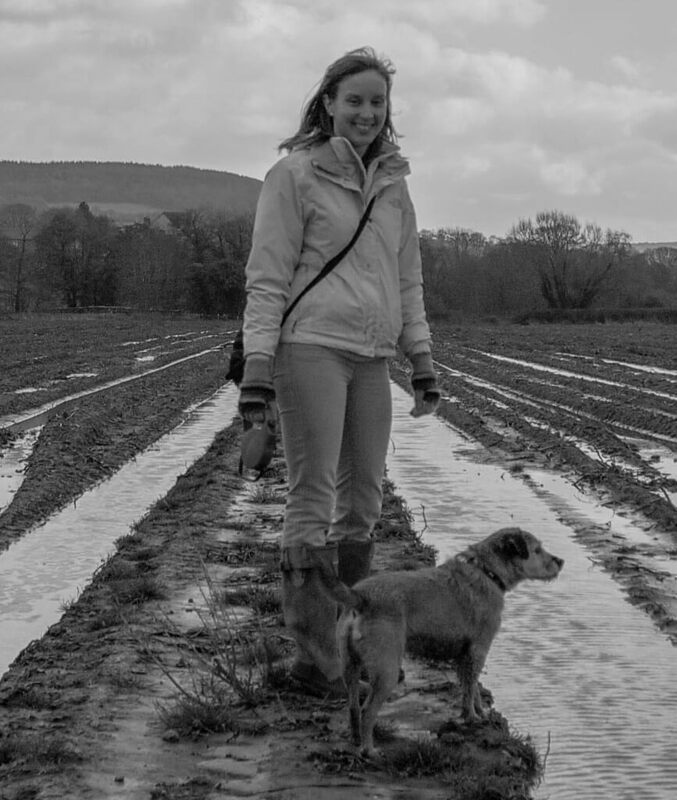 Although not ultimately the path she wanted to take, it was an insight into the specialist options and she is currently working towards her small animal surgery certificate. 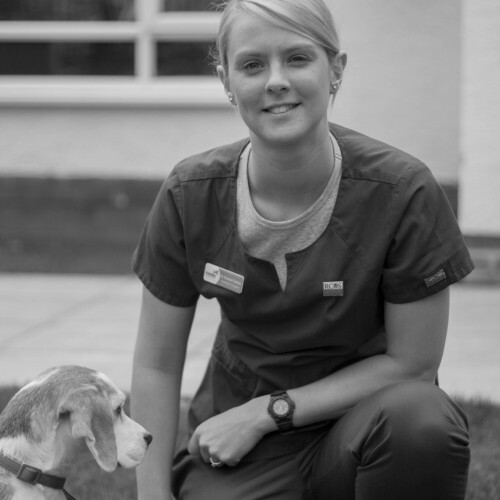 Charlie spends most of her time working at a friends practice in Staffordshire but works regular weekends alongside Paul and Rachel at Knutsford Veterinary Surgery.